How obsessed are you with the amazing makeup that comprises the Tarte Cosmetics brand? 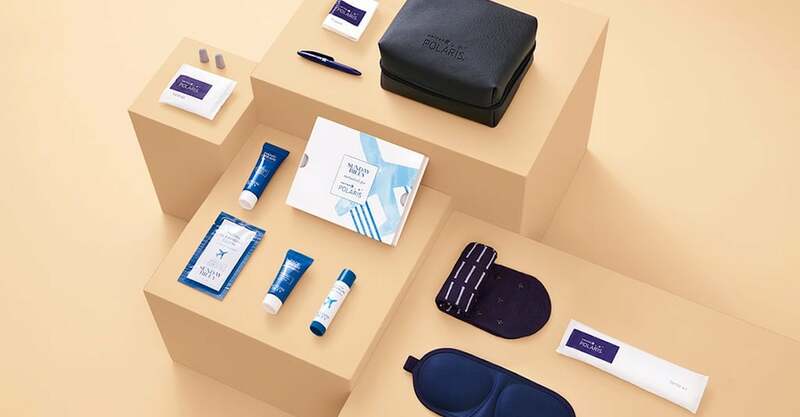 Now, the beloved label has partnered with the Japanese brand KOSÉ to relaunch Awake Skincare. Don’t let things get out of hand until your face is covered in pimples. Kick sweat to the curb with sweat-proof techniques that work for any occasion. Is your face begging for some hydrating action? Here are some reasons the HydraFacial needs to be your next moisturizing regimen. Do You Need to Change Your Beauty Products for Different Seasons? Should your beauty product change according to the seasons? Of course they should! Luckily for you, Richard Magazine has broken everything down.